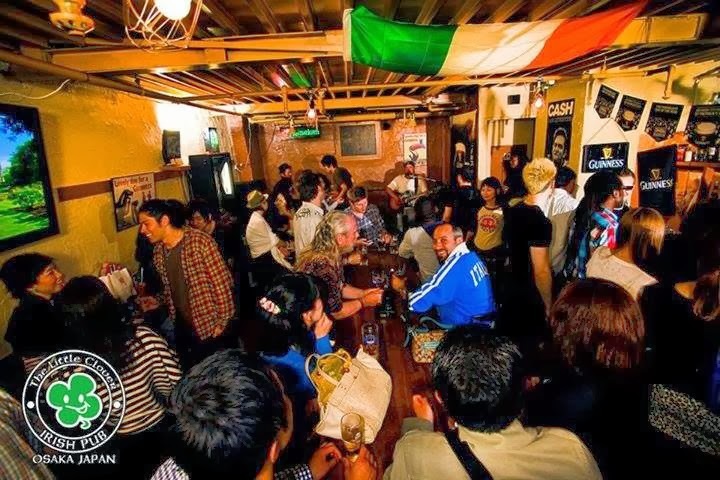 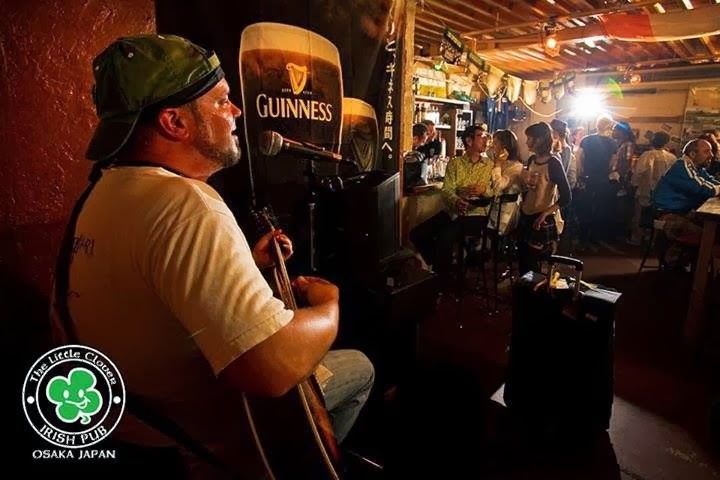 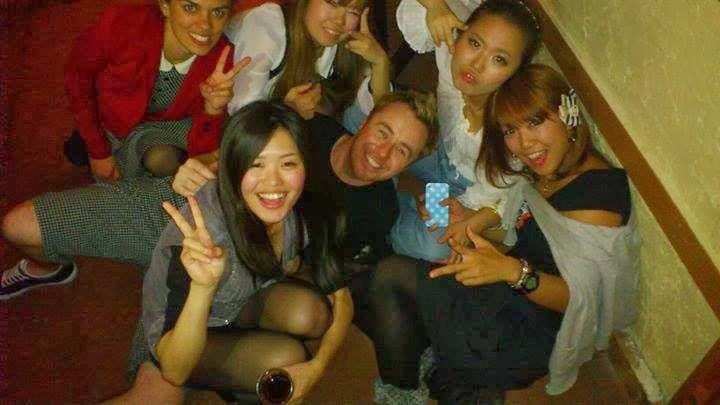 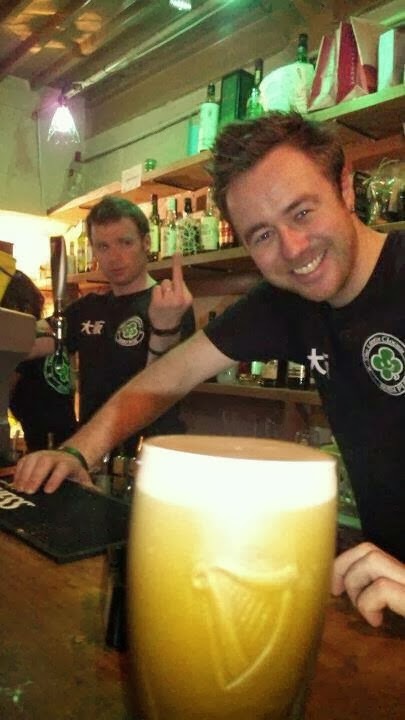 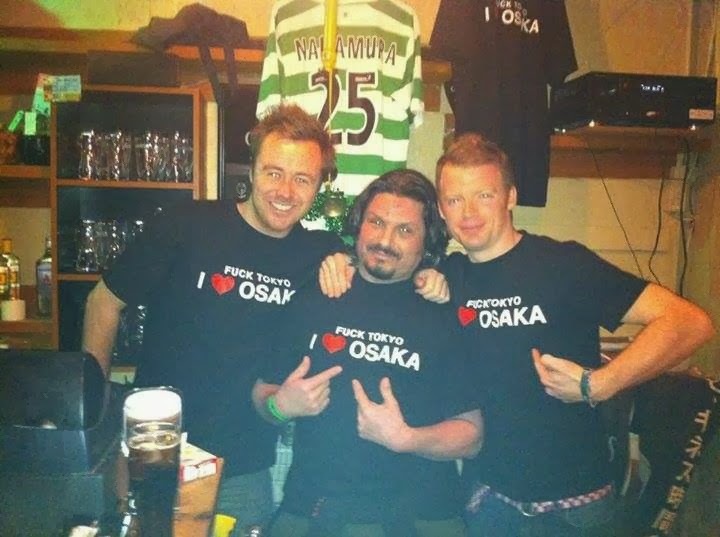 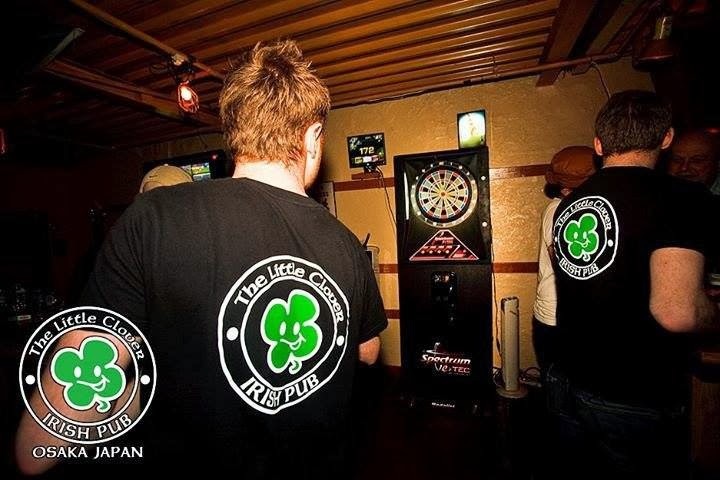 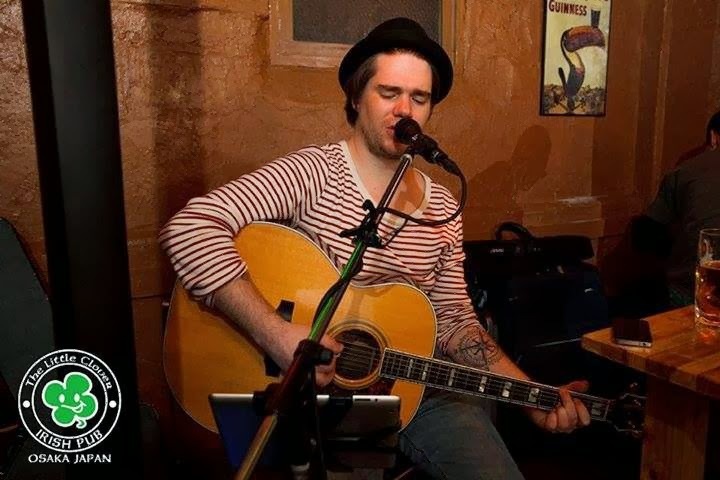 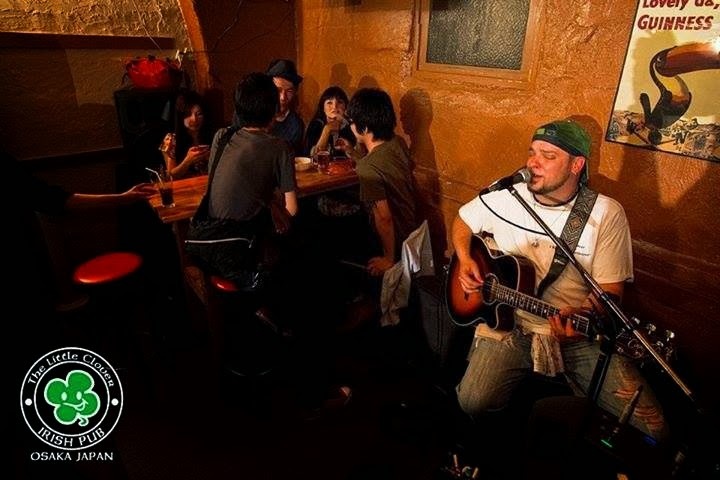 The Little Clover Irish Pub, Osaka ザリトルクローバーアイリッシュパブ may be the newest Irish Bar in Osaka, but with its authentic Irish atmosphere, live music and very reasonable prices, it’s hard to beat. 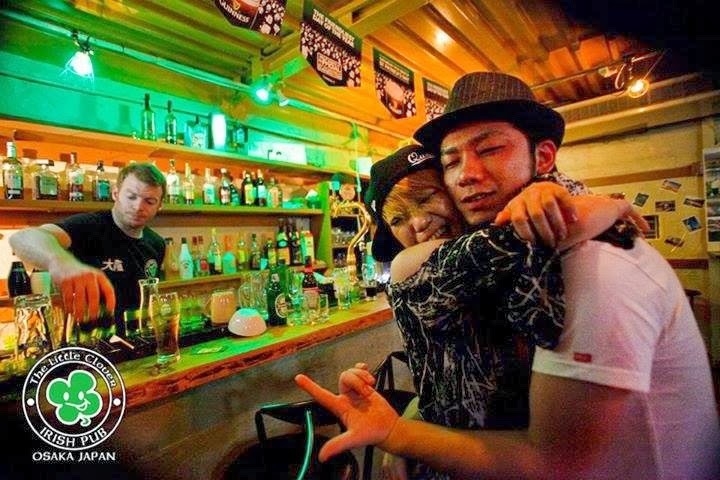 You can eat authentic beer batter fish & chips for as little as 700yen (which is freshly made, not out of a freezer!) 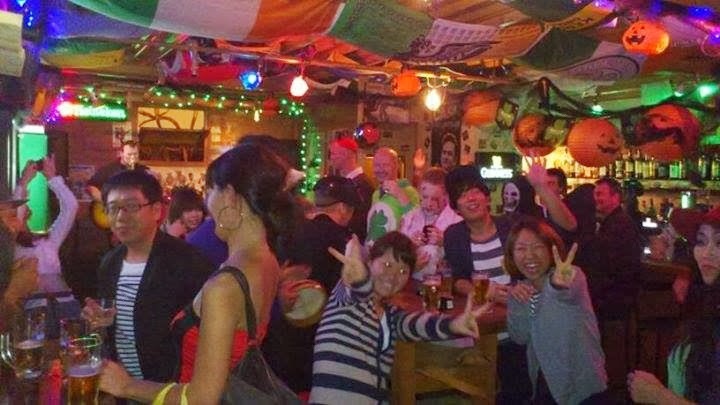 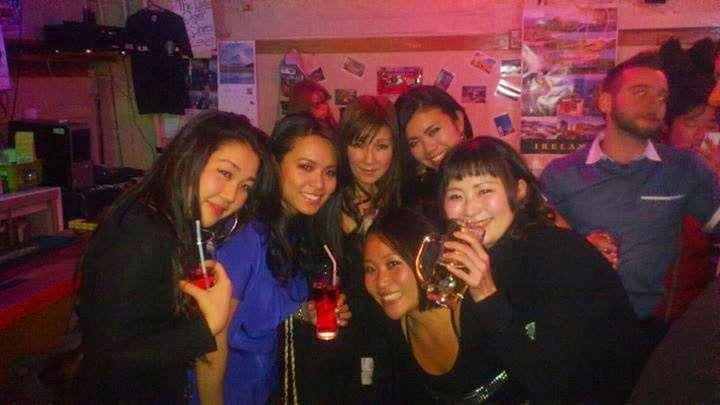 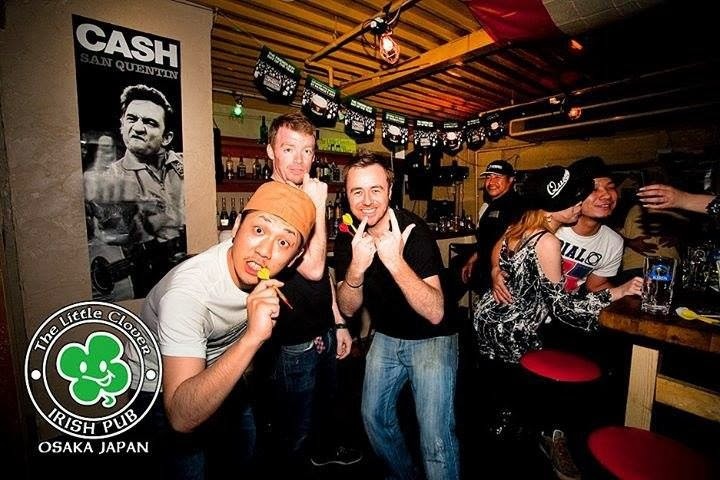 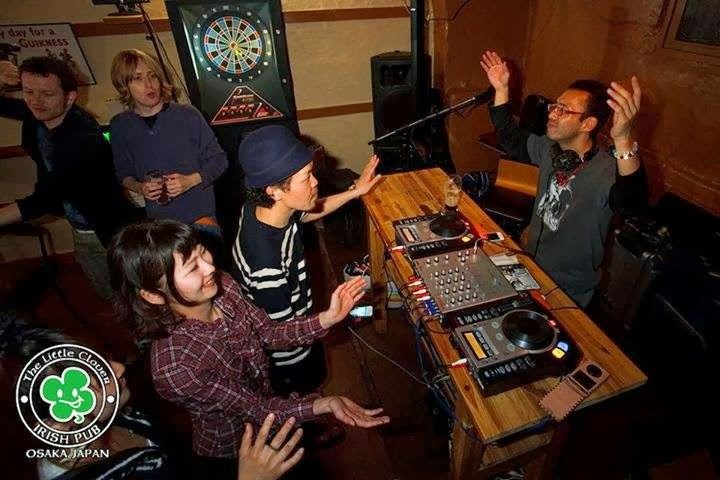 or order your favorite cocktails, spirits or beers from 500yen, there’s 80’s theme parties, live music from Irish Traditional to top 10 and everything else in between. 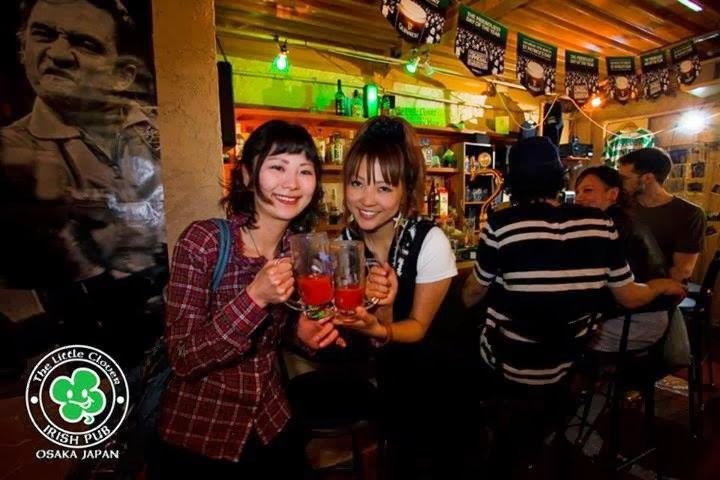 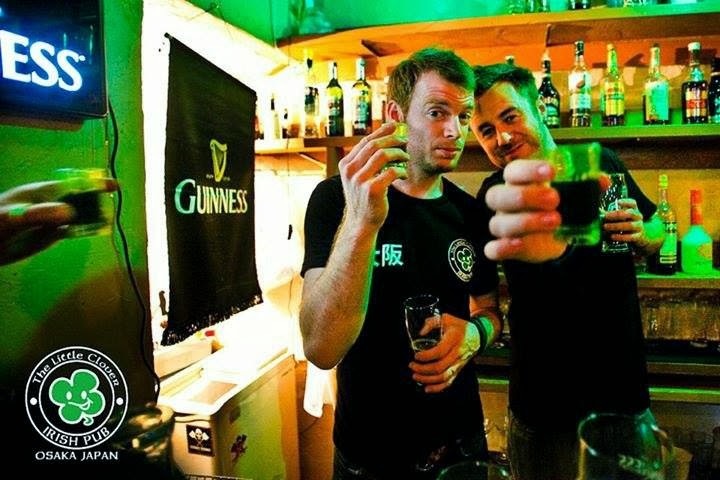 Do yourself a favor, whether it’s the first drink, last drink or the one(s) in between, drop by The Little Clover soon and experience some good old Irish hospitality with a Minami twist!